ArtBeat connects people through shared music making. No matter what your age, background, or skill level, there is room in the music for everyone.  ArtBeat specialises in music for community, communication, health, and social wellbeing settings. By engaging and enabling our innate human capacities for musicality in rhythm, improvisation and song, these become ideal tools for bringing people together around a shared purpose. Based in Glasgow, Scotland, and founded in 2002 by community music specialist Dr. Jane Bentley, ArtBeat has developed an international reputation for delivering unforgettable musical experiences with genuine meaning and depth. — Education officer - Recovery Across Mental Health. — "Find your Inner Rhythm' Participant. ArtBeat offers a bespoke training package tailored to your needs - whether as an introductory workshop, or more involved consultancy which will enable you to set-up and deliver music work in your field. Originally trained in theatre, Jane Bentley spent six years touring the world with the International Purves Puppets. This involved being mostly invisible in such prestigious destinations as Syria, Taiwan, and Auchtermuchty village hall. She began her journey into enabling the expressions of others after spending three years living and working with the Iona Community on a very small island. Here she discovered that, for her, it was most fun doing music with (rather than for) people. In order to deepen this experience Jane then completed a degree in Community Arts (specialising in music) at Strathclyde University in Glasgow: graduating with first class honours and a big caffeine habit. At the same time she came across the Community Drum Circle movement in the USA, and headed off to Hawaii to train with it's foremost exponent, Arthur Hull. Jane continued her studies by completing her Ph.D based on drum circles and improvisation, highlighting the effects of group music making on human wellbeing - the first time that the practice of drum circle facilitation has been studied at this level. Further training has included improvisation with the Grammy award winning cellist David Darling and his Music for People organisation, vocal improvisation with Bobby McFerrin, and two Eurpoean Union Leonardo Da Vinci 'Transfer of Innovation' projects on music in health settings with the Royal Northern College of Music and Musique et Sante, Paris. Jane was also a recipient of the Winston Churchill Memorial Trust Travel Fellowship. (Click for more info). Jane's work as a facilitator has broken new ground in the field of health and wellbeing, through her long-term collaborations with mental health occupational therapy staff in the UK National Health Service. In 2007, she established ‘The Buddy Beat’ drumming group, which won the Epic award for the best voluntary arts project in Scotland, and inspired the formation of several other drumming groups for mental wellbeing. In 2016, she was named a BBC Music 'Unsung Hero' for her work in the community. She presents at both national and international conferences on the subject of drum circle facilitation, and the potential of music making for social development. As a trainer, Jane has been delighted to collaborate with two of Scotland’s best known orchestras – the Royal Scottish National Orchestra, and the Scottish Chamber Orchestra, to develop and extend their work with children and adults in hospitals across Scotland. She has been involved in training musicians, music therapists, occupational therapists, nursing staff and activity co-ordinators from Brighton to Chicago.